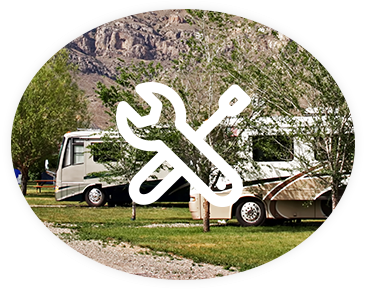 MobileTech RV Repair - RV Service In North Houston You Can Trust! When it’s time to run, it’s time. You shouldn’t have to be delayed or waylaid by unexpected mechanical issues. 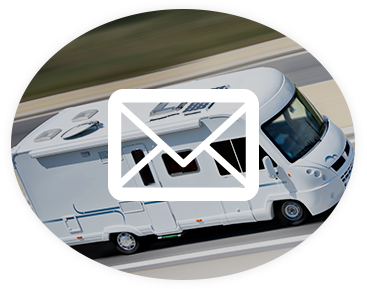 You’ve got a lot of miles to cover and your journey depends on an optimally functioning RV. As RV lovers ourselves, we understand your desire to get your wheels rolling toward your destination, and that’s why we work tirelessly to ensure your complete comfort wherever your journey takes you. With almost two decades of RV-specific experience and hundreds of satisfied customers, MobileTech RV is fast becoming one of the most respected and sought-after RV repair and RV maintenance companies in the North Houston area. Our focus has always been keenly aimed at your safety and satisfaction, and everything we do is applied with unparalleled skill and attention to detail. From the axles to RV remodels, and everything in between, we’ve got your RV covered from top to bottom. When North Houston goes mobile, they go MobileTech! 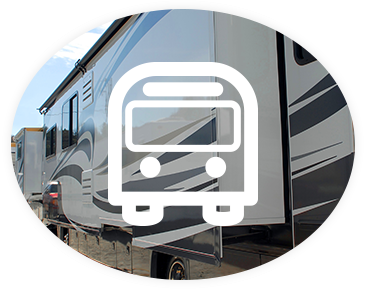 With convenient scheduling and a full team of RV service technicians and specialists, you’ll find it’s easy to quickly get your RV serviced and maintained at MobileTech RV. You’ll enjoy quick turnaround times, superior workmanship, and a level of customer care that surpasses our competition. With guaranteed customer satisfaction – what more could you want? Find out by scheduling your next RV repair, service, or remodel with MobileTech RV now!